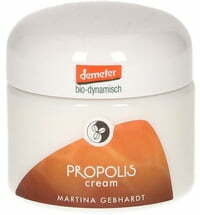 Luxurious body lotion to enhance your skin's natural radiance. 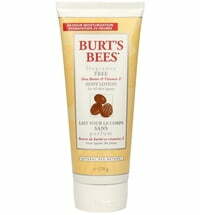 Radiate Natural beauty with this luxurious body lotion by Burt's Bees. 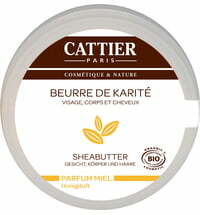 Made with Royal Jelly, this natural body lotion is specially created to enhance your skin's natural radiance. Royal Jelly is one of nature’s most nourishing substances, packed with 134 nutrients, including 17 amino acids, and vitamins A, C, D and K, as well as multiple B-vitamins. Sunflower oil moisturizes and mica, a light reflecting mineral, enhances your skin's natural glow. The result is soft, shimmering skin. 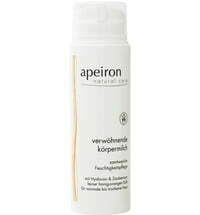 Application: Apply lotion to your arms, legs, shoulders and neck or anywhere you want a natural, radiant glow.